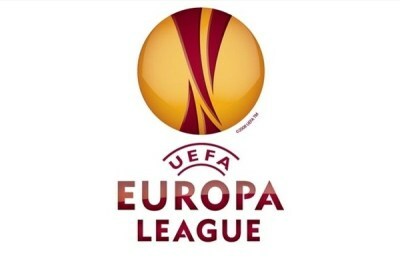 Thursday night saw Basel take on Chelsea in the UEFA Europa League along with Fenerbahce v Benfica for the Semifinals. Video highlights for both matches are available for U.S. readers. Basel 1 – 2 Chelsea: Chelsea was able to pull out a fantastic last gasp winner in Switzerland to take a 2-1 away lead into the second leg. David Luiz scored Chelsea’s winning goal in injury time with a brilliant free kick. Fenerbahce 1 – 0 Benfica: Fenerbahce could have gone into half time a goal up until they missed a penalty, put off the post. They were eventually able to get a goal and the assistant made the correct call in giving the ball across the line for a goal.